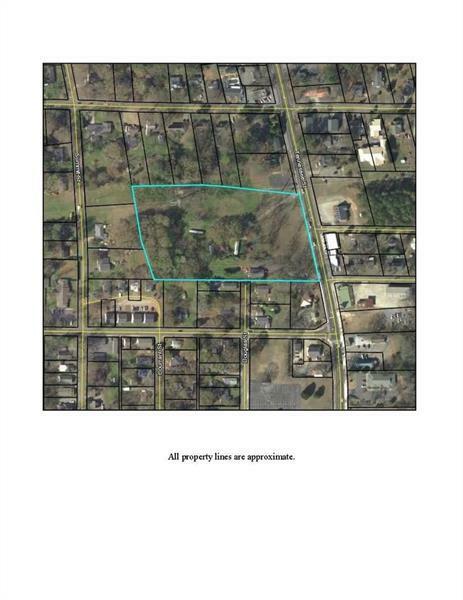 Approximately 5.874 acres of M-U zoned acreage in the City of Cartersville on busy Tennessee Street. This site has all utilities available and is positioned well to be a Senior age apartment site or a mixed-use development. Located on busy Tennessee Street, close proximity to shopping, churches, and restaurants.